Only released on cassette and vinyl, this album was even hard to get back in the days. Its combination of hard hitting beats and smooth flows makes this album very sought after, fetching insane prices on ebay. 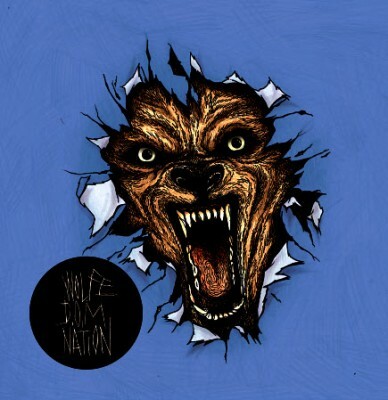 comment "Wolfe D.O.M-Nation ‎- Wolfe D.O.M-Nation LP (Vinyl) (1996) (FLAC + 320 kbps)"